Israel is in a tough position. It's in the Middle East, which can be a very volatile region. Not only that, but it's essentially surrounded by countries and people who don't like it very much. So it's no surprise that the Israeli military has to be tough. Israeli soldiers are well-trained because they have to be able to face the many threats looming over their country on a constant basis. But Israel also has used that problem for its benefit by using the military to bring about many social reforms that haven't been seen elsewhere. These military reforms could definitely seem weird to outsiders, but given the history and cultural influences of the Israeli people, they make sense. If you were surrounded by potential threats, wouldn't you want all the citizens to have some kind of military experience? It may not be normal everywhere, but in Israel, it's their way of life. Unlike in most other countries, all citizens of Israel must serve in the military for a certain amount of time. It's considered a civic duty, though service can be excused due to medical or religious reasons. Given the importance of the military in the region, it's probably a very prudent policy. Crazy, right? 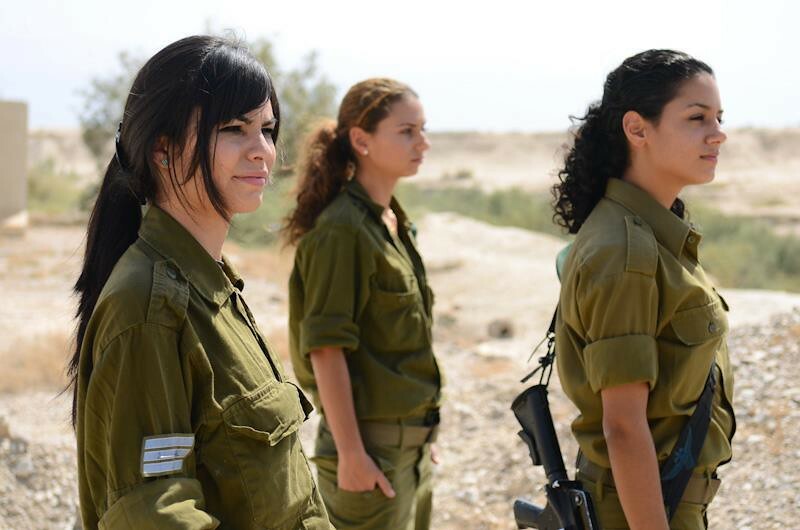 But ever since the year 2000, the Israel Defense Forces (IDF) has allowed women in any Ground, Navy, or Air Force job they are qualified to hold, including in combat roles. If they can do the job, that's all that matters. Israel has a very welcoming attitude toward Jewish people living abroad: the children of Israeli citizens can request permission from the consulate to study in the country for up to three years without doing the usual military service. If they choose to stay after those three years, however, they will be required to enlist in the army or leave the country altogether. Your age when you first arrived in Israel to be a citizen will impact how long you have to serve in the military. If you arrive at or before the age of 18, you may have to serve up to 32 months. However, if you arrive at 28 or older, you are exempt from serving at all.